Our group consists of three lead experienced singers, bringing a wealth of experience and love of music from the 50's, 60, and 70's to life. 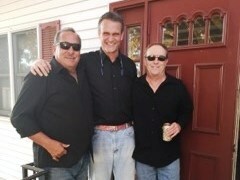 Each one of us has performed for over 35 yrs., as a lead singer for different bands. We formed our band a few years ago a Piano bar in Whitemarsh, Pa., where we all had met. One day, I approached Alan & Chip and suggested that we should perform some Doo - Wop harmonies together. We were an instant hit and the patrons couldn't get enough of us. 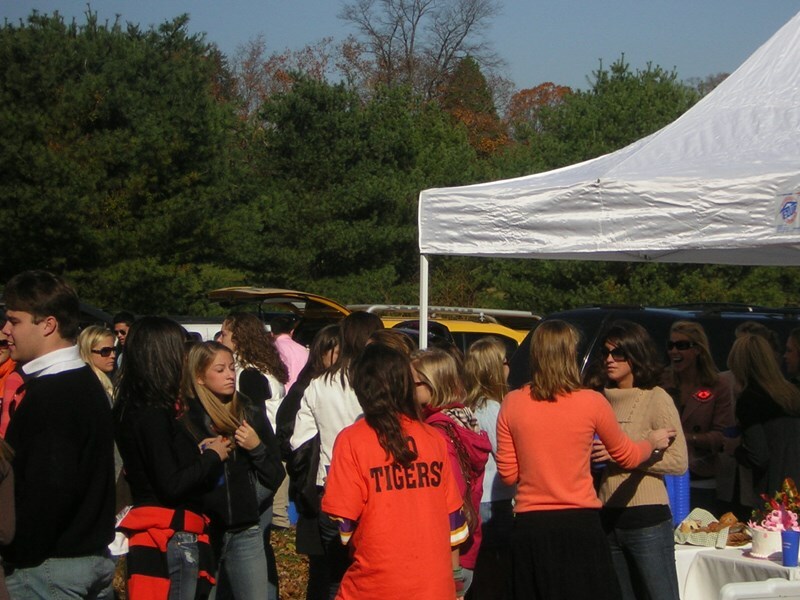 We create a fun atmosphere for our audience, while encouraging their interaction and participation. We bring you back to the early days of Rock & Roll and also cover some of the classics from the 60's and 70's. Our harmonies are pure and our hard work and experience speaks for itself. Each singer provides their own unique experience, from Sinatra and Johnny Cash to Dion, Buddy Holly the Beatles and many more. 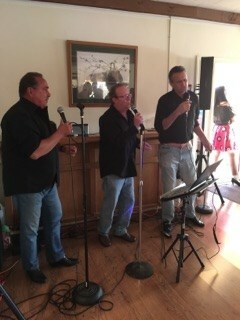 We have enjoyed performing before groups of all ages and thoroughly connect with the folks who come out to see us perform at many of the summer series provided by the townships in Montgomery, Bucks and Delaware counties. We can also provide DJ/ karaoke entertainment for your pleasure. We had a small group, but the music was great. They played the music we knew and sometimes we sang along. Stand up guys, great personalities and so much fun. Will be looking to hire/recommend them again for sure! Thanks guys!!! Had a positive experience they participated and interacted with people in the party. Please note Class Reunion Band will also travel to Conshohocken, Flourtown, Plymouth Meeting, Gladwyne, King Of Prussia, Philadelphia, Valley Forge, Blue Bell, Bridgeport, Fort Washington, Glenside, Norristown, Oreland, Bala-cynwyd, Bryn Mawr, Haverford, Narberth, Villanova, Wyncote, Ambler, Ardmore, Dresher, Elkins Park, Gwynedd Valley, Merion Station, Spring House, Wayne, Wynnewood, Abington, Gwynedd.